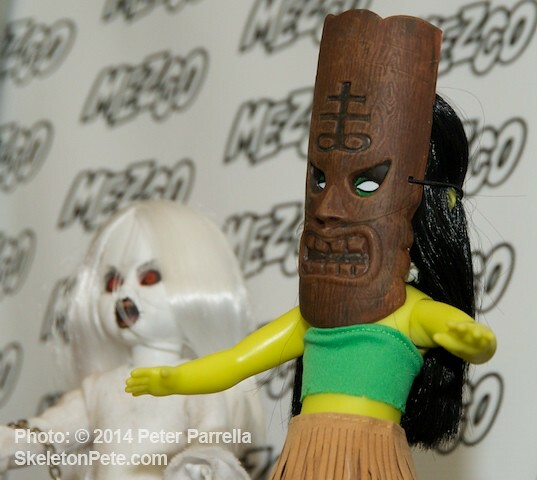 2014 marks the sixteenth anniversary of Mezco Toyz’ Living Dead Dolls line. 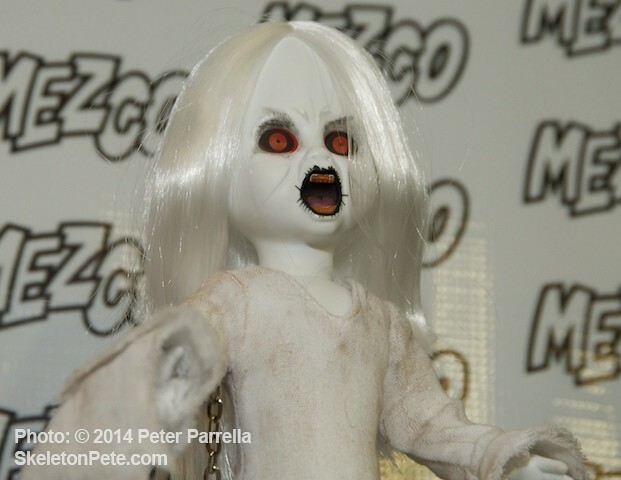 This milestone makes these creepy creations the longest continually produced series of horror themed dolls on the planet. Mezco’s Mike Drake informed me that the company will be honored for this world record at the Toy Industry Association’s 111th Annual American International Toy Fair which begins in New York City in just a couple of days. A world record calls for a world vision and so for Series 27 the creators have set their nets wide and come up with a cosmopolitan collection of characters of myth and legend. Spring Heeled Jack – The Victorian urban legend of penny dreadful fame that terrorized London. A creeper and a leaper. The Banshee – The Irish fairy who heralds death with her mournful wail. If she sits with you for a pint of Guinness be sure your life insurance policy is paid up. 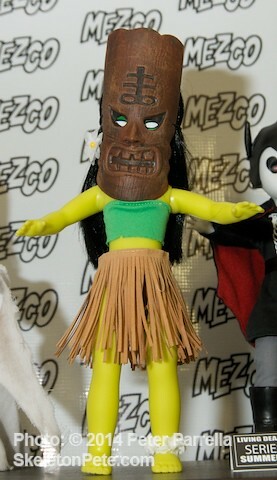 Milu – The Polynesian goddess and guardian of the land of the dead. Mess with this Tiki temptress and you won’t be drinking piña coladas at Trader Vic’s for long. She’ll fill you full of flys and feed you to her pet lizards. 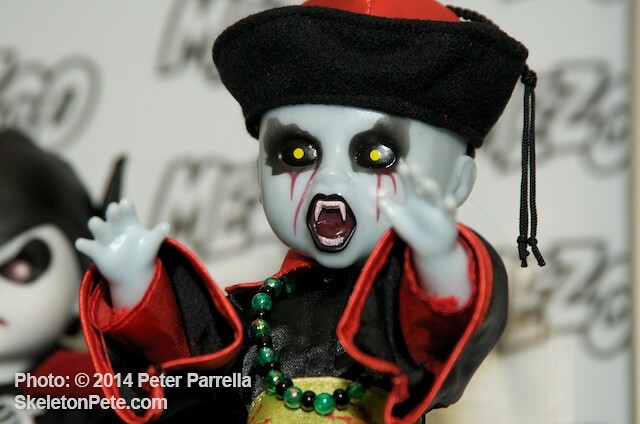 The Hopping Vampire – The life force absorbing Jiangshi of pan-asian folklore and popular film series. 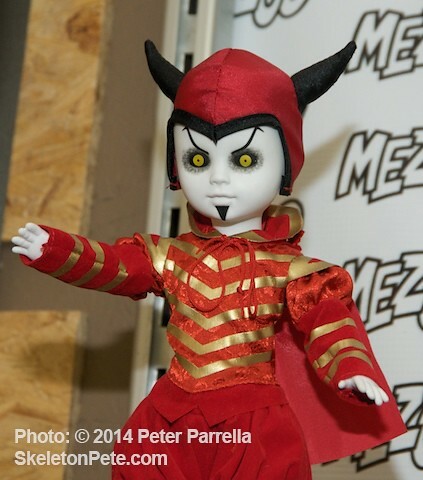 Mephistopheles – The devilish trickster and adversary of Goethe’s Faust. Sign on the dotted line at your own risk. 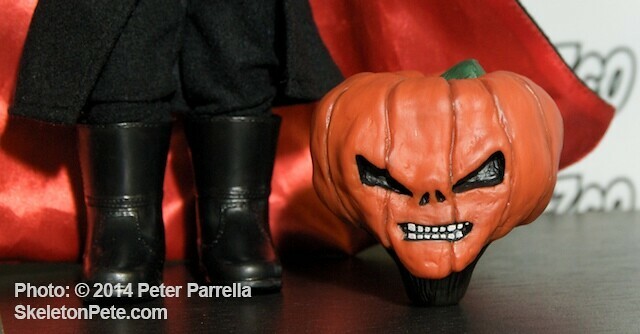 In addition, Colonial America will get it’s due with a Headless Horseman LDD, complete with malevolent looking pumpkin noggin, and Series 1 character Posey, comes back from the undead in a ghostly white special edition. 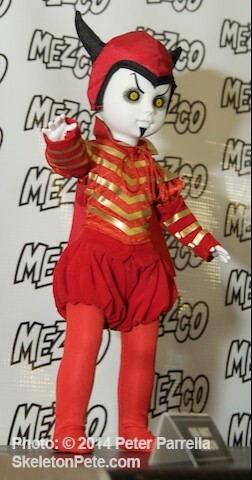 Mezco’s LDD Creature is still in the working stages, but promises to be a real collector’s treat. 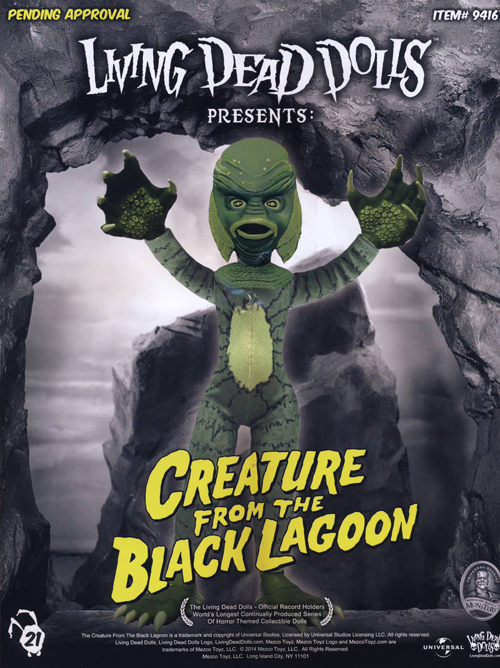 Also announced, though not on display at Mezco’s early reveal, is an LDD version of The Creature from the Black Lagoon. 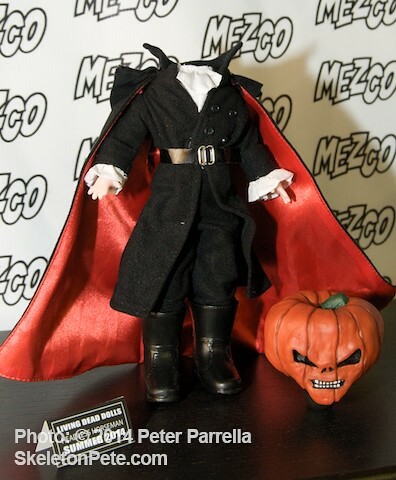 It will join the already available Frankenstein, Bride of, and Dracula dolls. It’s going to be a must own for creach fans like myself. 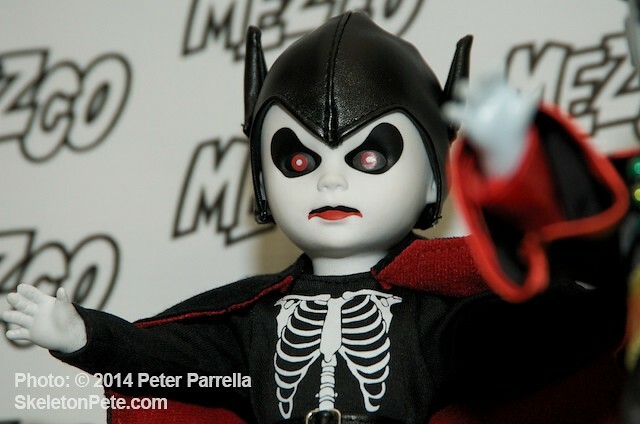 The still to be approved prototype is pictured in Mezco’s 2014 Toy Fair catalog and it is already too cool to pass up.